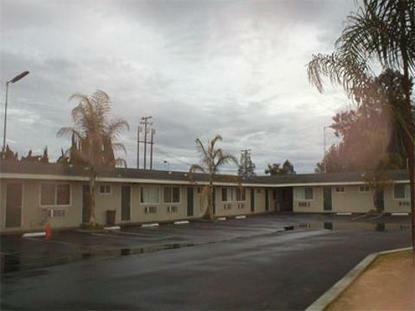 The Americas Best Value Inn is centrally located in Kingsburg, California. The City of Kingsburg is nestled in the center of the San Joaquin Valley, half way between Los Angeles and San Francisco. Our affordable one floor outside corridor facility offers 56 spacious Guest Rooms. All our Guest Rooms are furnished with High-Speed Internet Access, Satellite TV with HBO, Microwave, Refrigerator, Complimentary Local Calls, and Wakeup Service. We have an outdoor Pool, and a Copy and Fax facility on-site. Our courteous and experienced staff will be happy to assist you during your stay. .